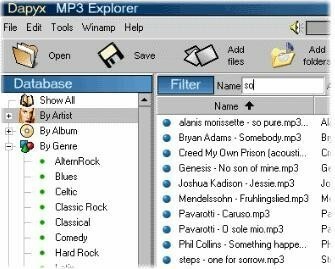 Dapyx MP3 is a program that allows users to create a database in which they can file all their MP3 files in their computer. The app allows saving different information, well-structured, in a document to which we can go when we need to make any searches. 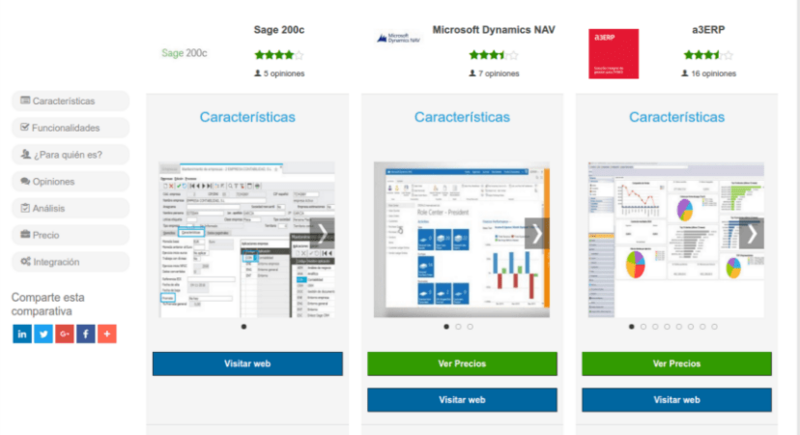 The management of the program is based in an attractive and complete interface that offers a lot of possibilities when it comes to choose who to work in this database. It is suitable for people who have informatics knowledge as well as for a user that is starting in it. To this, we have to add that it is very fast and that it can store up to 6.000 themes. - Possibility to correct the ID3 label. - Change the name of the file according to the value of the ID3. - Make the contrary operation than before, that is to say, to create the ID3 by taking as a reference the name of the file. - Making different searches and very concrete (artists, title, album, date or genre). - Integration with any of the players of the most common. - You can evaluate the level of the songs by giving them a rate in stars form. - You can export lists in MP3 in different formats (HTML, PDF, RTF, XML, TXT). - The trial version works for 30 days.